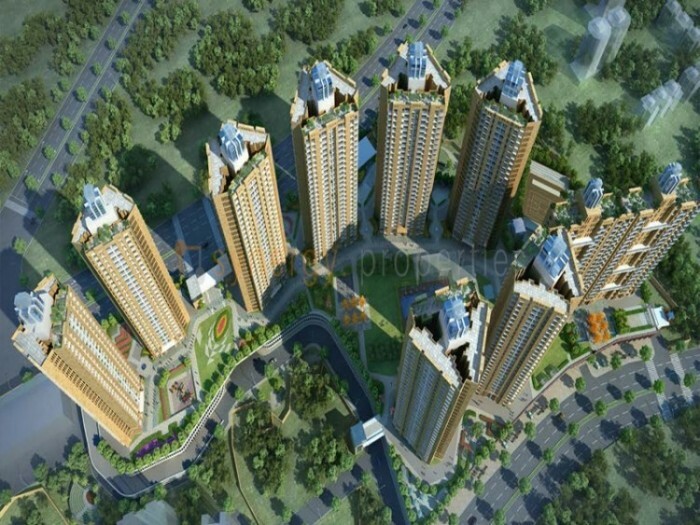 Orovia luxury 1,2, 2.5 & 3 BHK apartments in Thane West. 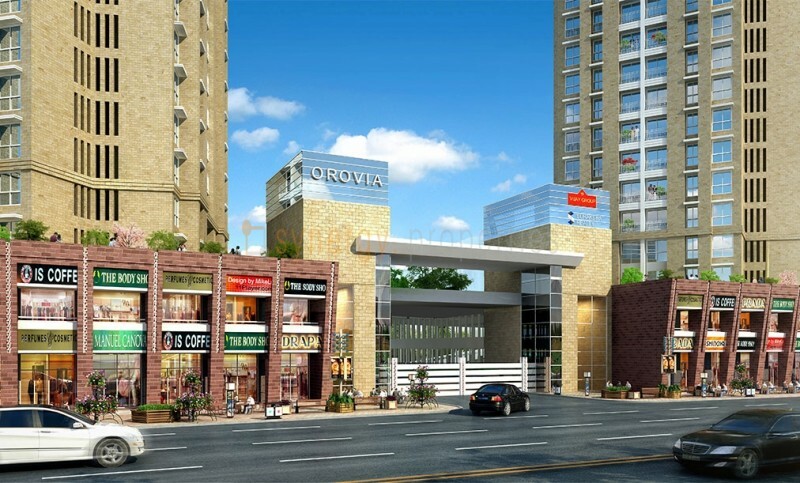 Orovia is projecct by Vijay Group located at Waghbil Road, Off Ghodbunder Road, Thane West, Thane. 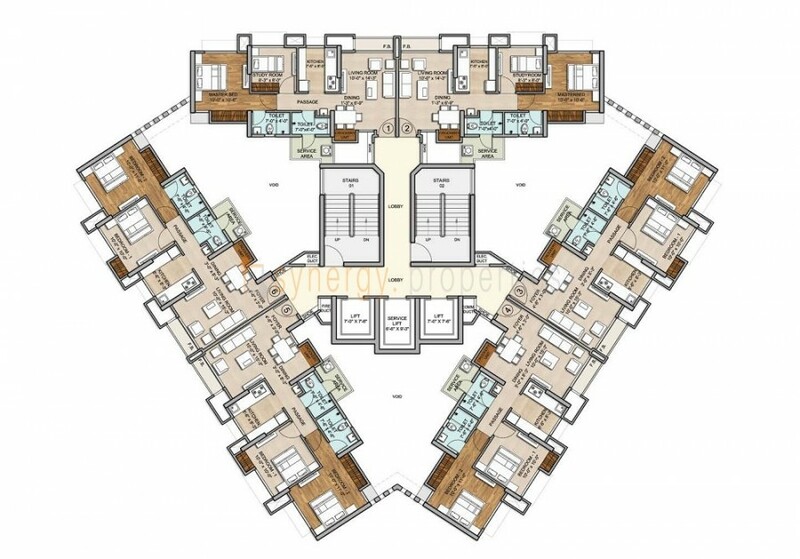 It features 10 building showcasing around 1400 units. 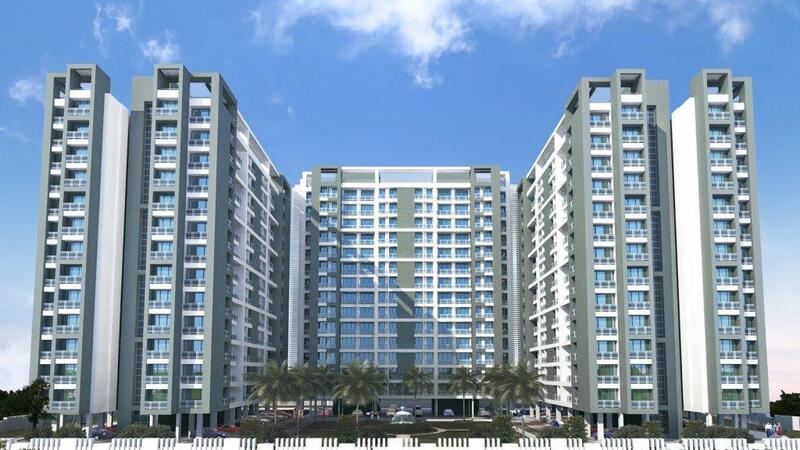 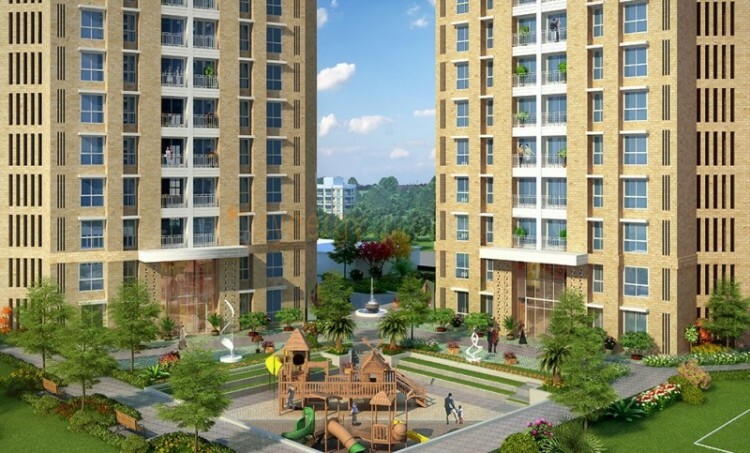 It is a collection of 1, 2, 2.5 & 3 BHK apartments. 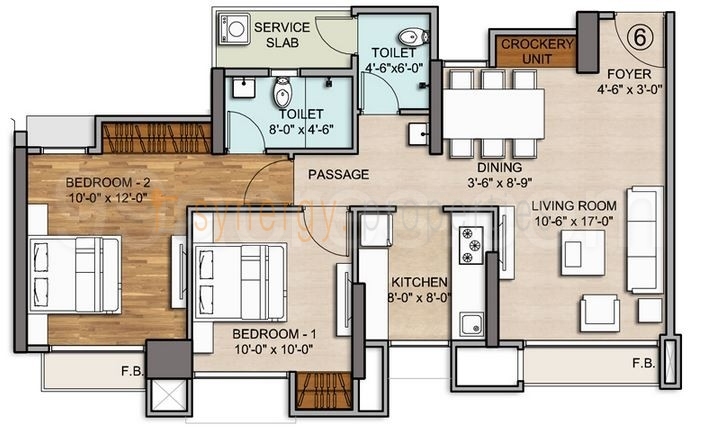 1BHK : starting Rs. 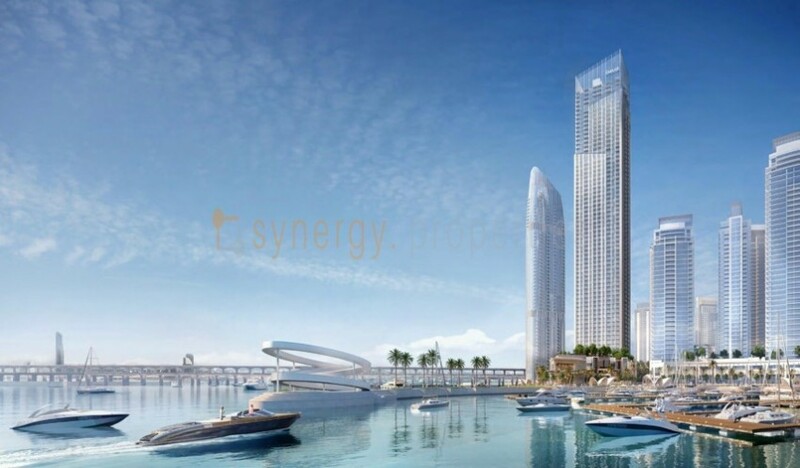 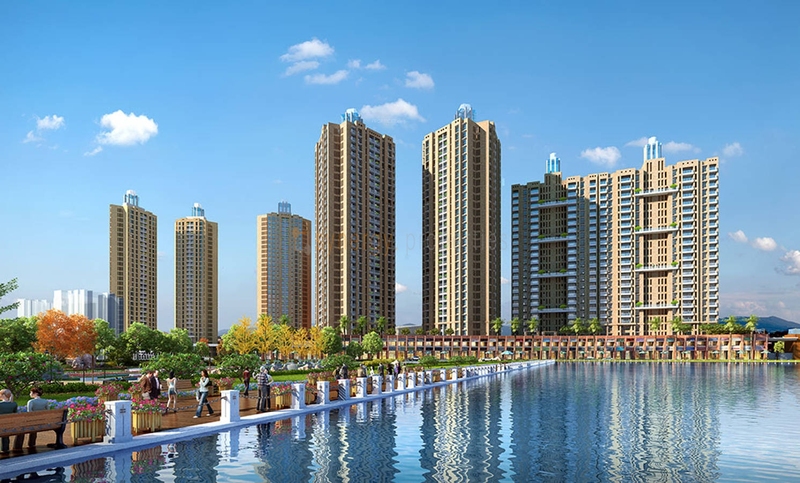 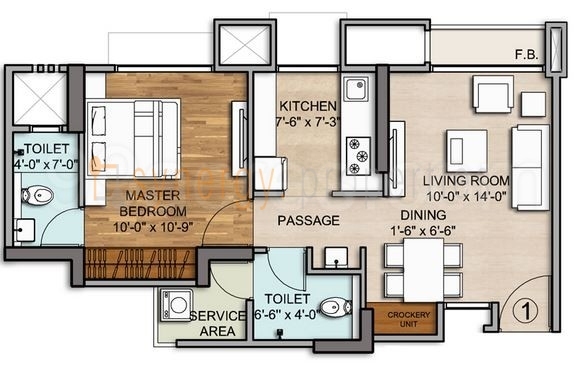 78 Lacs All Inc.
2BHK : starting Rs.1.04 Cr* All Inc.
2.5 BHK : starting Rs. 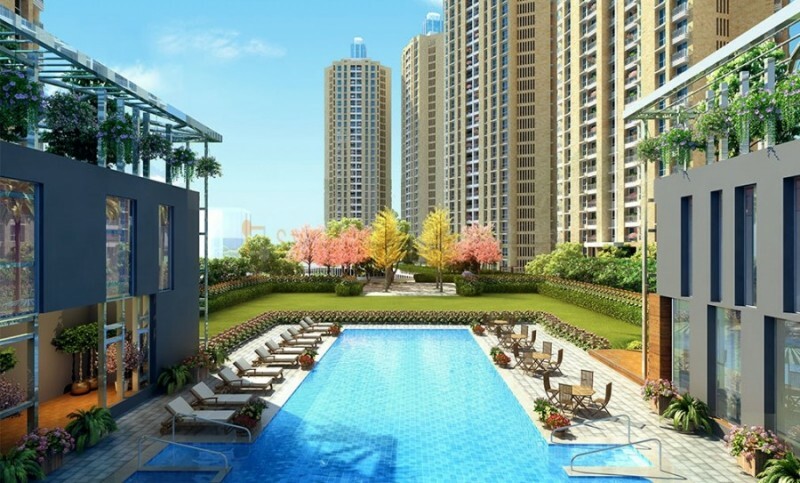 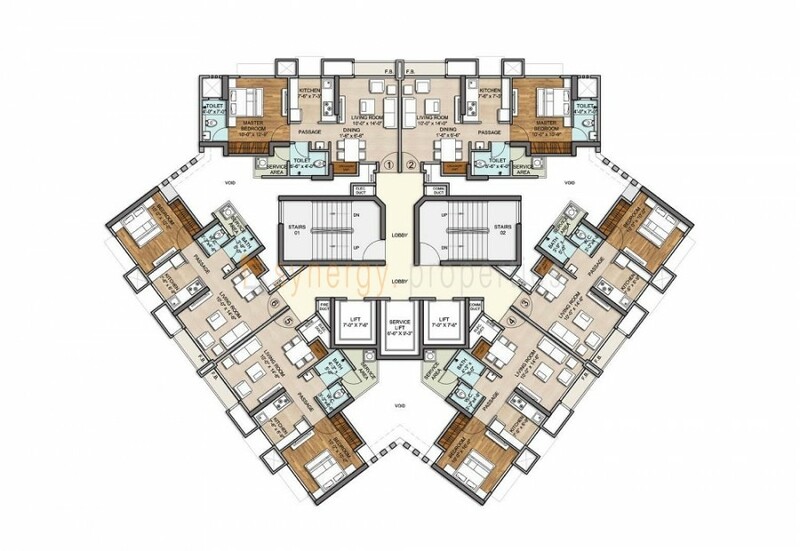 1.39 Cr* All Inc.
3 BHK : starting Rs. 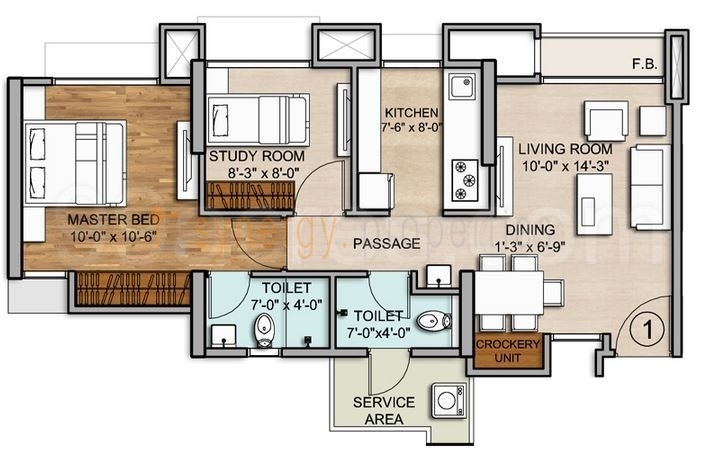 1.55 Cr* All Inc.